Do you use a cell phone for your MLM business? Do you CARRY a cell phone with you in your home business efforts? 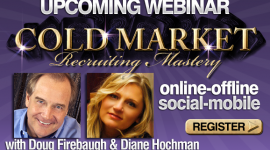 Are you aware of Mobile Marketing and Mobile recruiting for your network marketing business? This will speed up your ability to recruit as well as build a business that was not possible this way ever 5 years ago. Recruit twice as many people in half the time? 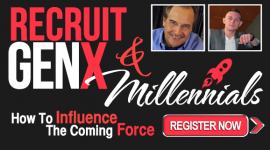 Recruit prospects that rarely answer emails but yet answer your texts? Prospect 24/7 with mobile people that are always on the go? 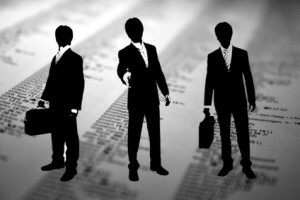 Speed up the recruiting process with the use of your mobile phone and little more? 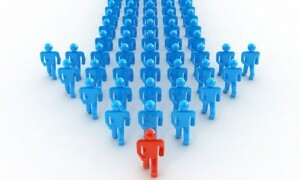 ACCELERATION is the fruit of Mobile MLM Recruiting. 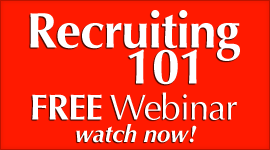 It is amazing how FAST you can recruit using the Mobile Recruiting strategies. These are all part of a Coming Success Storm in recruiting. Everyone uses their cell phones. And especially for checking in on social media sites, checking email, as well as returning texts. 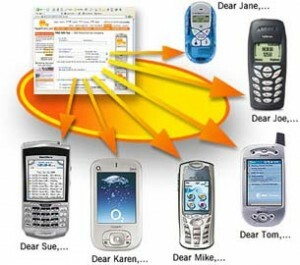 Texting has overtaken email as far as preferred way of quick communication. How would you like to take the speed of texting and integrate that with your recruiting for your home based business? 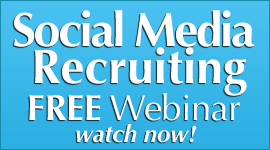 YOU CAN and WILL with engaging Mobile MLM Recruiting. 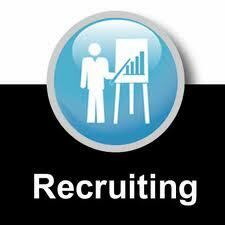 MLM Mobile Recruiting increases the pace and speed of your ability to communicate with prospects. 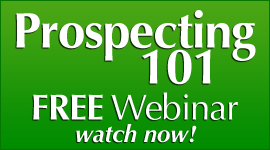 You can literally mass text a group of prospects at will and have them look at your text within 2 minutes. That is amazing and all you do is do what you have been doing for several years- sending out a text message. 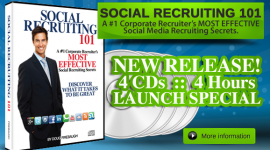 The Power of MLM Recruiting Mobile is the Power for ACCELERATION in your Recruiting and results. 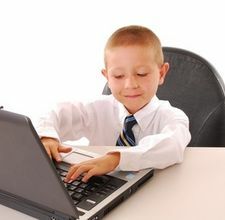 I am not saying this will replace your online mlm recruiting, or your social media recruiting, or even your offline recruiting. But what I AM saying is that you can integrate the MLM Mobile Recruiting Model with what you are doing online and offline to increase the spped. 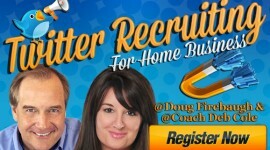 This webinar will be held on October 27th 2011 and will prove to be amazing training on Mobile Recruiting for MLM. 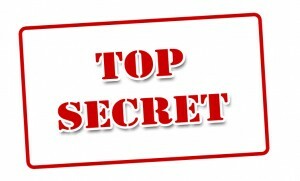 It will blow your mind as the new secrets that will taught there for Accelerating your Results as well as Recruiting! 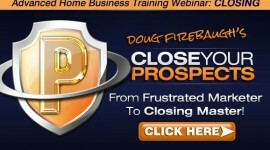 This will INCREASE, ACCELERATE, and SPEED UP your recruiting, results, success, and mobility in your mlm home business! What is Driving the Force Behind Your Words Online? You mean there is actually a way to BECOME THAT? Yep. And 10 feet tall and bulletproof at that. Come on….you have heard the negative before. We all have and may still do. People are sometimes negative about MLM and network marketing. Sometimes they are a little negative about a Home Business. You have heard all the negatives and and seen it before. You stare at them and wonder what to say or do, but yet the words only get stuck in your throat. I have been there and done that. You may attempt to play some kind of “verbal jujitsu,” but they have you in a head lock with their negative words and you just sink back into the chair and feel defeated. They seem to actually make sense with their logic. Ot at least seem to. This happens everyday in the land of work at home home based businesses. Negative people start to try and stop you because of their own fears and insecurities and many times- they are very successful. But it is time that came to an abrupt STOP. They may mean well, and often do, but there has never been any Success accomplished in any home business or even life with a negative focus and a negative language soaking it daily and hourly. It is called the single most powerful “satin hammer” that exists when you answer a negative prospect. Confidence tells the negative MLM home business prospect that you understand that they have an “opinion” but you are not buying what they said. They will FEEL that in your response. Are you going to let the negative mlm prospect influence or even dominate your business, or are you going to continue with boldness and confidence and not worry about the naysayers? 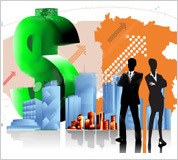 It will determine much about your future success in your MLM and Network marketing business. If you expect to succeed at a level that most only dream of, then you must become bulletproof with your prospect’s words. Simply makes a decision that your prospect’s words will NOT influence you. 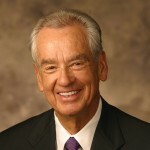 They will only embolden you to move ahead STRONGER and more powerfully in your mlm home business. 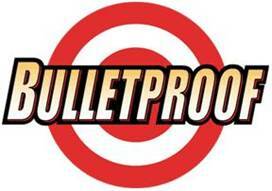 Discover how To Bullet proof your Home Business! 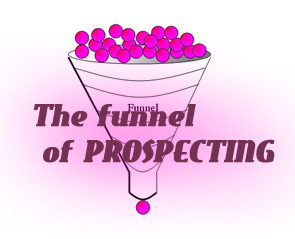 Find Endless Leads FREE – How you do it!